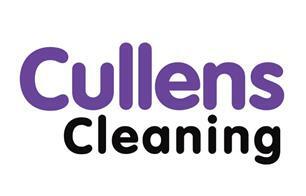 Cullens Cleaning - Cleaning Services based in Leatherhead, Surrey. Cullens is a friendly, family run cleaning company set up to provide excellent cleaning services with excellent customer service. Our cleaning teams are based in Sutton, our offices are in Leatherhead, and we work across South West London and Surrey.